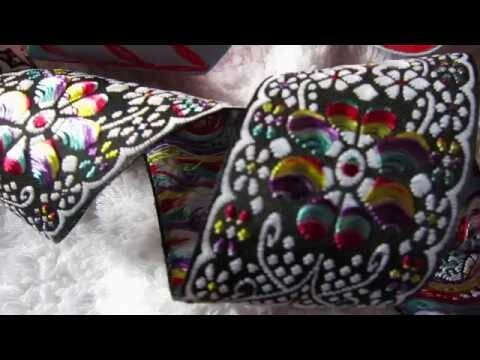 We are one of the leading craft designer textile ribbons & trimmings suppliers in the UK. 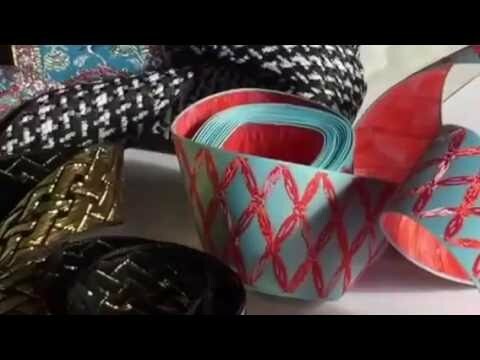 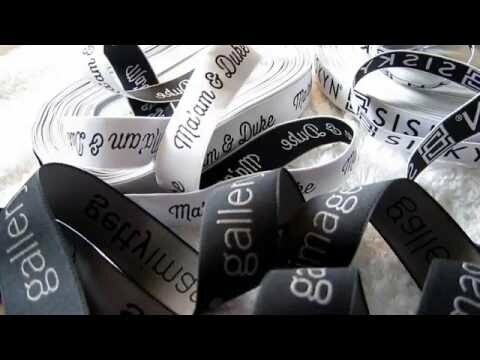 We produce printed decorative ribbons and woven designer jacquard ribbons. 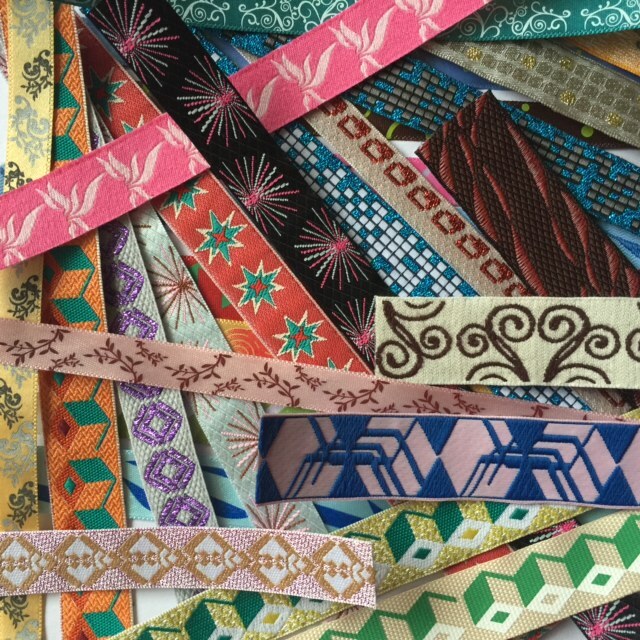 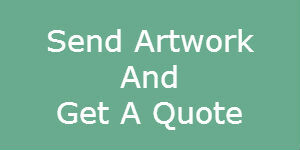 All ribbons are customized to design artwork. 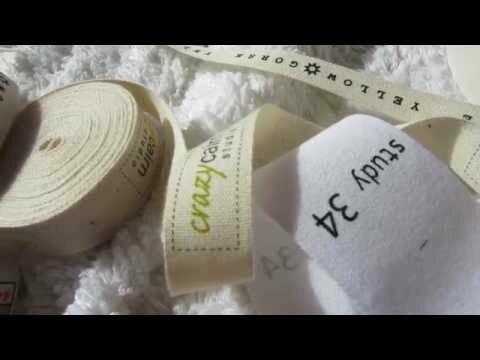 You can have ribbons made of printed satin, grosgrain, canvas, cotton, tartan, silk, velvet, and organza materials. 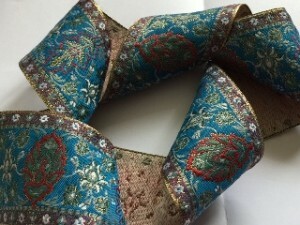 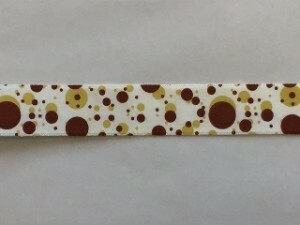 You can also have ribbons made of woven textile jacquard.